Situated on the stunning sands of Sunny Isles Beach, Ocean Four is a unique complex, the crowning jewel in the string of Ocean developments. Ocean Four joins its sibling properties in one of the most visually stunning, relaxing places on earth. With an ideal beachfront location, Ocean Four also provides residents and visitors with immediate access to the Fort Lauderdale International Airport, as well as the Miami International Airport. 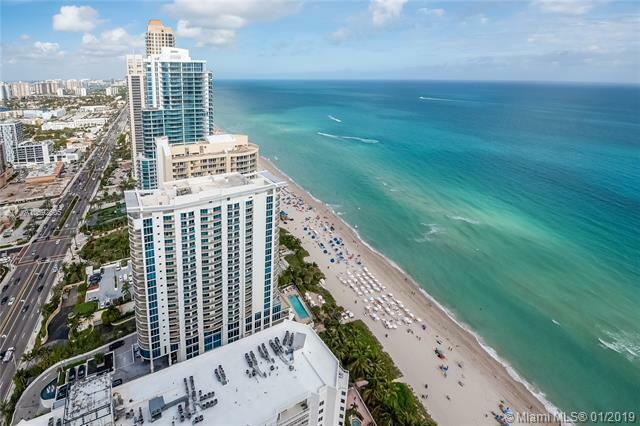 Of course, the Shops at Bal Harbour, South Beach and Miami central are within close proximity as well. On property, you will be greeted by the professional staff at the porte cochere and ushered into the three-story lobby. The incredible fitness center and spa on property feature state of the art equipment, as well as steam rooms, lockers, a sauna and more. Of course, the oversized heated swimming pool is the ideal place to relax on property, thanks in part to its direct view over the 300 feet of beach and the sparkling waters of the Atlantic Ocean. The grounds of Ocean Four are ideal for strolling, featuring incredible landscaping, while the individual storage facilities on property give owners an excellent place to store needed items. On the beach, owners will find beach bungalows and the covered parking on property is also a nice addition (valet parking is available, as well). Entering the residences is accomplished through computerized, high-speed elevators. Each residence on property is marked with 9-foot ceilings, providing a light and airy atmosphere. 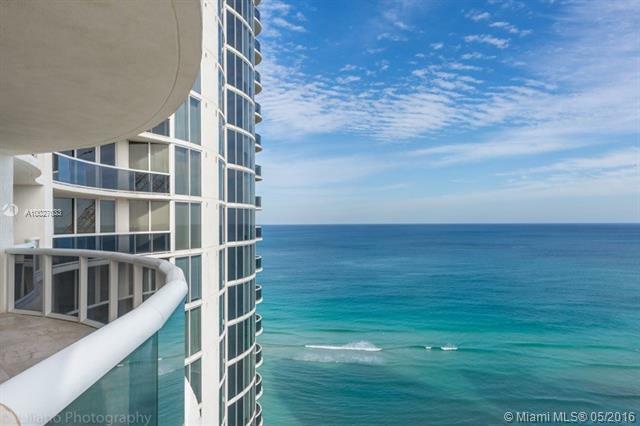 Tinted, floor-to-ceiling windows provide stunning views of the ocean and the surrounding area. Owners will also enjoy the built-in communications technology, featuring CAT5 high-speed cabling. Of course, the SubZero refrigerator and Meile stoves are popular additions, as are the granite counter tops and back splashes throughout the kitchens. Other kitchen amenities include a stainless steel double sink, European style cabinets, a garbage disposal, and an eat in breakfast area. The master bathrooms feature bidets and walk in showers, all surrounded by marble flooring. Granite vanities and porcelain lavatories are standard in all residences, as are designer faucets, a full width vanity mirror and a whirlpool tub. Ocean Four is an incredible place to call home and provides owners with all the amenities needed to make life as enjoyable and relaxing as possible. Each residence is designed for true living on a constant basis, so you’ll enjoy all the comfort of home, even if you’re only visiting on vacation.